So it happened, I’ve made it into the club of graduating from high school 40 years ago. There are plenty of us, us being the late baby boomers generation, but not all of them (600 in our class) desided to come to the reunion. 60-70 decided to come….about 20 to the dinner the next day, which was fabulous! So why didn’t they come? Why could they not make the time, especially if they lived in the same city? I’m happy to say we drove in from the great state of Iowa…but all in all it was a good weekend, family, friends and of course food. The espresso biz is going well. 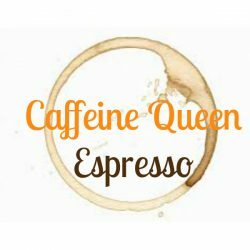 Caffeine Queen Espresso is getting attention, we are making our way into the hearts and tummies of folks who love coffee. 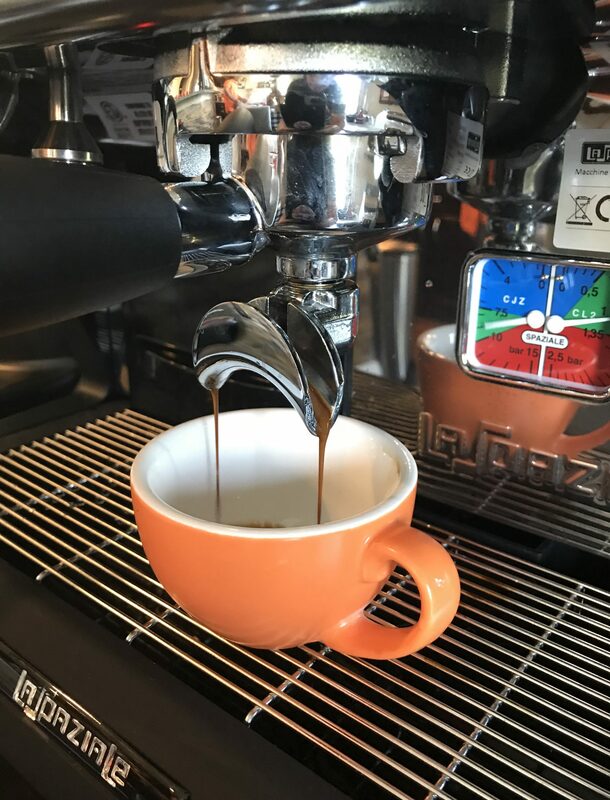 This weekend a few events, next week a Chamber event and a couple of trips to Chicago to help out Event Espresso. Soon we will be at an event near you!